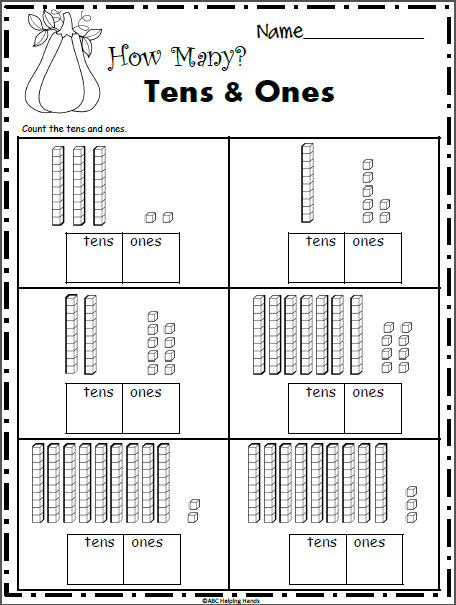 How Many Tens and Ones? 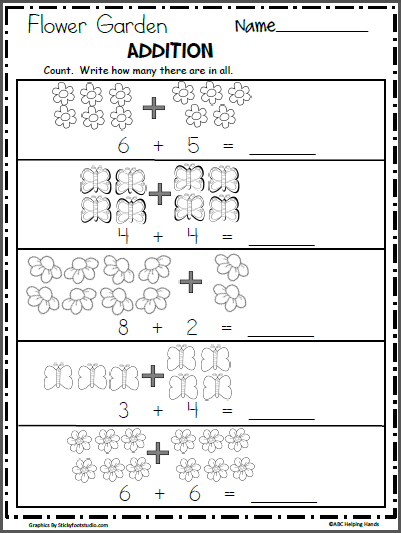 – Free Fall 1st Grade Math Worksheet. 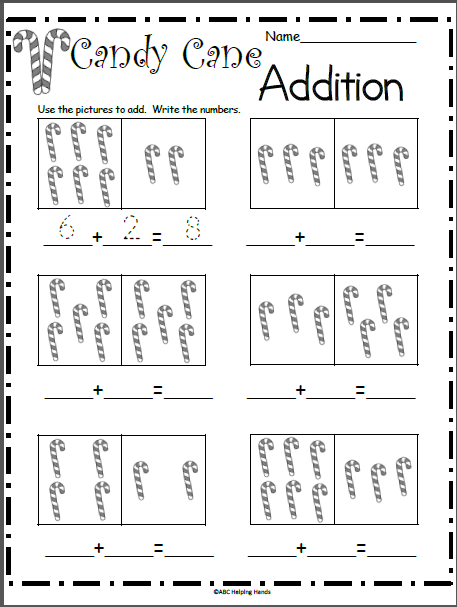 Use the pictures to write the 10s and 1s in each square. 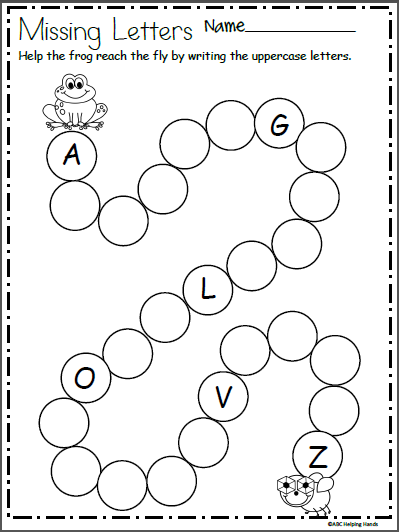 This math activity is common core aligned for 1st grade.